SPHDZ Book #1! ; SPHDZ Book #2! ; SPHDZ Book #3! ; SPHDZ 4 Life! 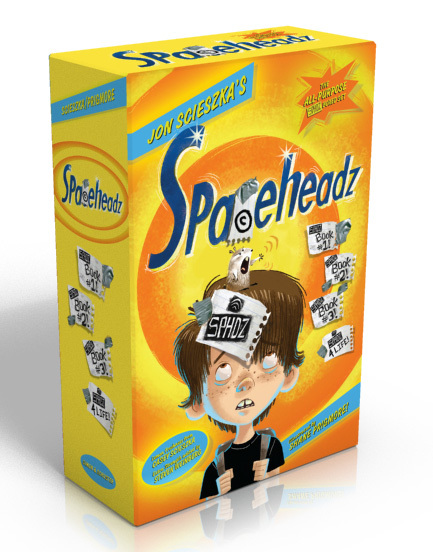 From the mind of the first National Ambassador for Young People’s Literature, Jon Scieszka, the 100%, all-in-one Spaceheadz paperback boxed set. Michael K. is in fifth grade, and he has aliens for friends. As in, real aliens, disguised as school children. And a hamster. They’re on a mission to convince 3.14 million—and one—kids to BE SPHDZ. 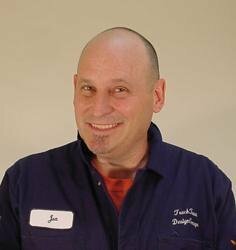 But with a hamster as their leader, “kids” who talk like walking advertisements, and Michael K. as their first convert, will the SPHDZ be able to keep their cover and pull off their assignment? This hilarious collection of all four SPHDZ books includes: SPHDZ Book #1!, SPHDZ Book #2!, SPHDZ Book #3!, and SPHDZ 4 LIFE!